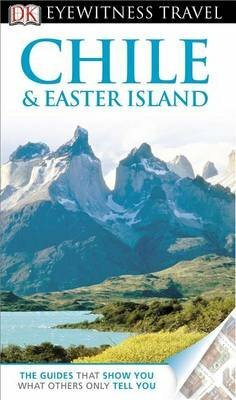 "DK Eyewitness Travel Guide: Chile & Easter Island" is your indispensable guide to this beautiful part of the world. This fully updated guide includes street maps of cities and towns, plus unique illustrated cutaways, floor plans and reconstructions of the must-see sights. Vibrant full-color photography will help you visualize your destinations as you discover Chile and Easter Island one region at a time. Detailed listings will inform you of the best hotels, restaurants, bars, and shops for all budgets. Explore local festivals and markets, day trips and excursions, gorgeous beaches and national parks, and find your way effortlessly around the region. DK's insider tips and cultural insight will help you explore every corner of Chile and Easter Island, as if you were a local. "DK Eyewitness Travel Guide: Chile & Easter Island" -- showing you what others only tell you.